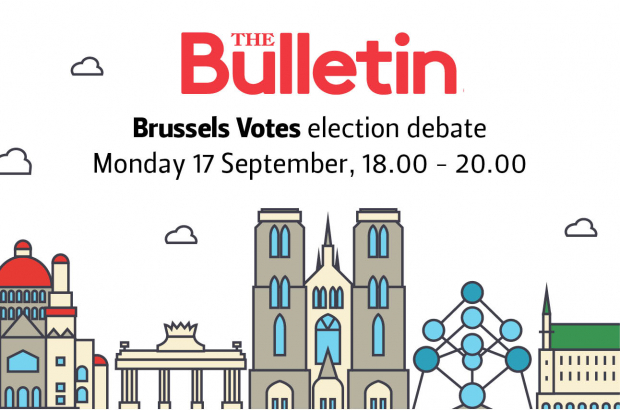 Ahead of the Belgian local elections in October, The Bulletin is organising a free debate in English on 17 September to tackle the issues affecting Brussels’ international community. With a record number of non-Belgian residents registered to vote, this is your chance to ask the questions you want answered, find out why the elections matter and why your vote counts. We will discuss big issues from public cleanliness to traffic and air quality, from social inequalities and community initiatives to school and creche facilities around Brussels. Moderating the event is Belgian political philosopher and economist Philippe Van Parijs. The Bulletin is offering refreshments to round off the evening. Register for free today and join us for a lively evening of debate in the EU quarter.